The Sadalsuud Foundation is a nonprofit organization supporting Syrian refugees and building community throughout Lebanon. 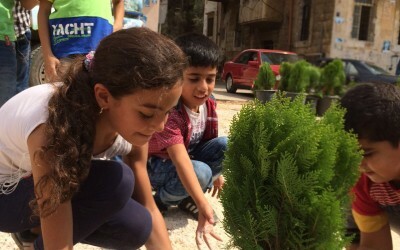 Sadalsuud accomplishes this mission by providing focused educational support to Syrian and Lebanese children, and through creating sustainable, income-generating activities for the communities in which we work. 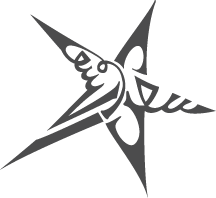 The Sadalsuud Foundation borrows its name from the brightest star in the Aquarius constellation, whose name originates from the Arabic words سعد السعود. 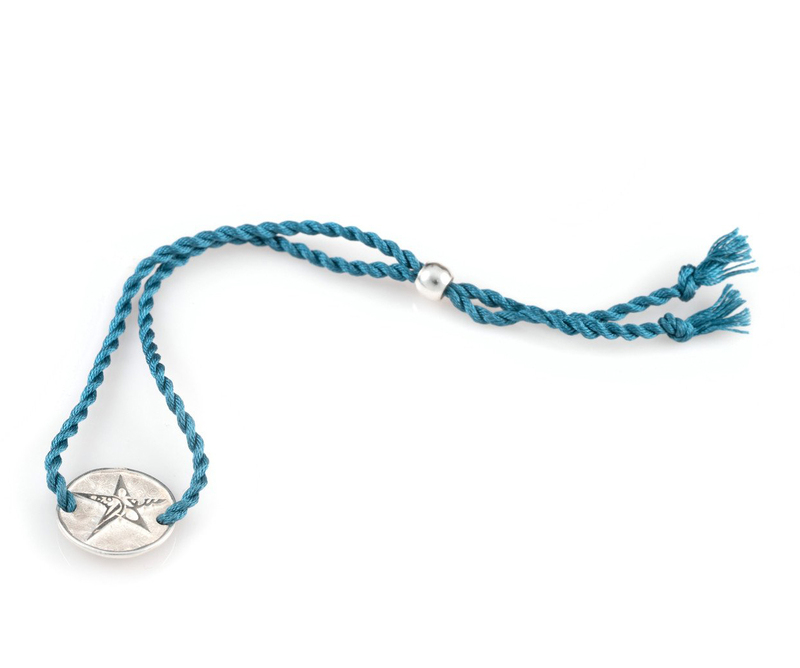 Rising with the sun in springtime, this star is seen as a sign of good luck and new life. The Sadalsuud Foundation’s mission is to provide this same good fortune to Syrian and Lebanese individuals across Lebanon through life-changing access to education and livelihood support. The Sadalsuud Foundation was founded by entrepreneur and photographer, Brant Stewart. 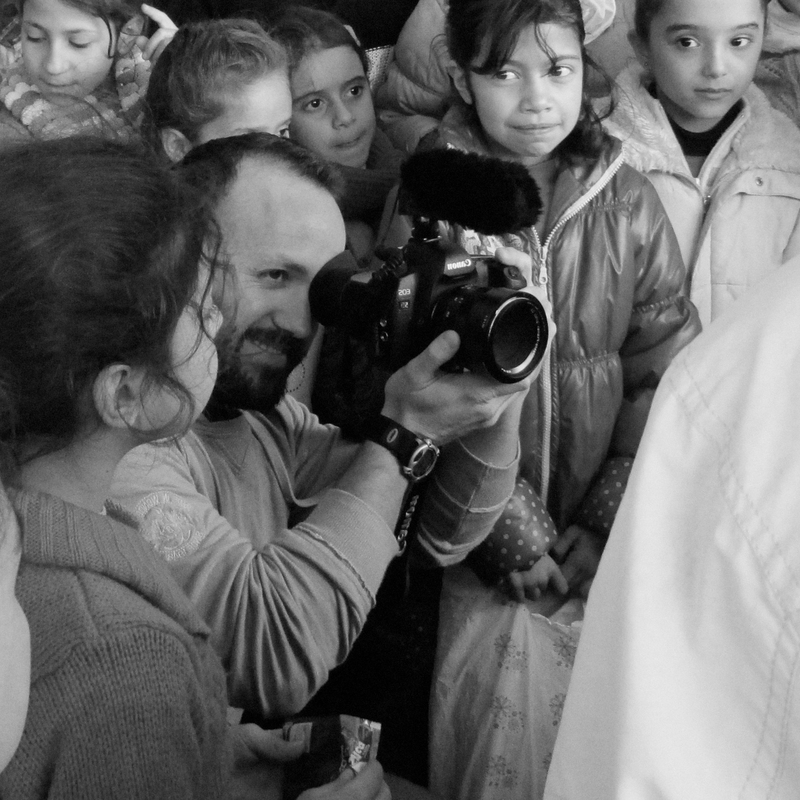 In 2012 Brant began traveling to Lebanon, and shortly thereafter started filming a documentary following several Syrian children throughout Lebanon. The Sadalsuud Foundation was born from Brant’s desire to make an impact in the field of refugee education, and the organization was officially organized and gained tax-exempt status in the U.S. in December 2014. In January 2017, the Sadalsuud Foundation launched an Arabic literacy course for girls in Tripoli, Lebanon. Though literacy is our primary focus, we also use the class to empower women and girls by providing education and awareness in gender-based violence issues, social and emotional intelligence, as well as other core school subjects such as science and mathematics. Read more here. We also launched the Sadalsuud Bakery in January 2017, a new endeavor focused on providing economic opportunities and building community through crafting beautiful naturally-leavened bread. Our breads will be available for sale to the general public in the coming months. Read more here. We are currently raising money for our ongoing educational program, the Sadalsuud Literacy course. Your donations will be used to pay the salaries of our teacher, our program coordinator, as well as transportation, snacks, and school materials for our students. Additionally, we are in need of funding to purchase a few items for our new bakery, including a mixer and bread slicer. All donations are tax-deductible in the United States, as we are a registered 501(c)(3) tax-exempt organization. Additionally, if you would like your donation to go towards a specific program, please indicate so when making your contribution (either school, or bakery). The Sadalsuud Foundation has also partnered with a Bahrain-based creative house, the Generous Light Company, in raising money for our ongoing educational programs in Lebanon. 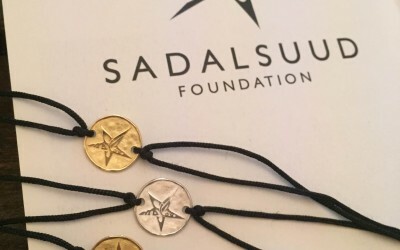 The Generous Light Company created Sadalsuud’s logo and produced a unique bracelet featuring the design. This one of a kind bracelet is now available for purchase on their website,www.thegenerouslightco.com. All profits from the bracelets go directly to the Sadalsuud Foundation, enabling us to continue bringing light and hope into the lives of Syrian refugee children.